Live in full with benefits from MLM! It’s a multilevel marketing system with international online discount club. Thousands of products and services are available at discount prices plus rewards for inviting new members. MLM is convenient for browsing and making online purchases. 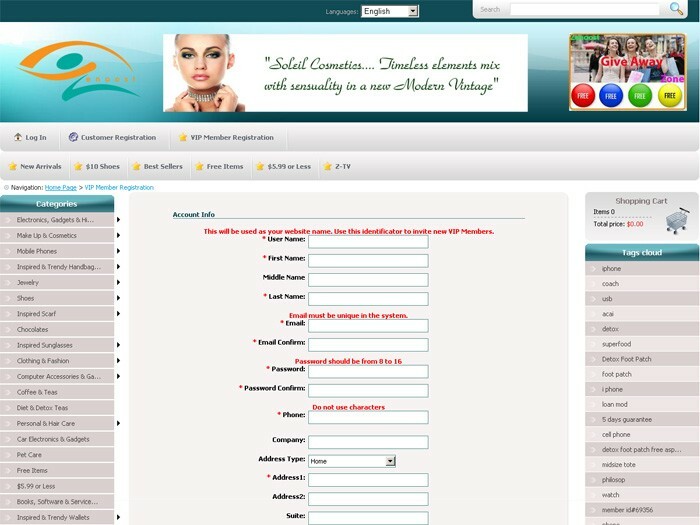 You can also register as a distributor and get your own page for tracking the sales.